On this week’s episode of All in the Industry, Shari is joined in studio by Joel Montaniel, the CEO and co-founder of SevenRooms, a reservation, seating, and guest management platform. 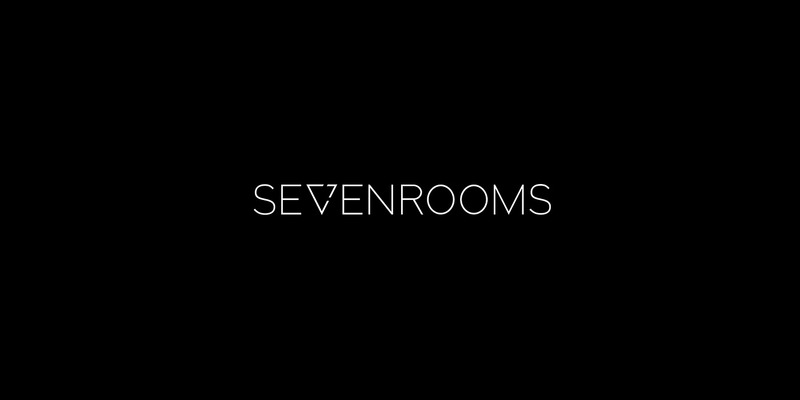 Prior to founding SevenRooms in 2011, Joel served as the Chief of Staff at LivePerson leading strategic operational and cultural initiatives. He started his career at Credit Suisse within the real estate, finance and securitization group after graduating with a B.A. from Georgetown University.